The steps to buying a home may seem overwhelming, but rest assured, NC Mountains Realty is with you every step of the way! Whether you are here to actively participate in these steps, or out of the area and relying on us for the “leg work” and coordination of Inspections, NC Mountains Realty is here to help. 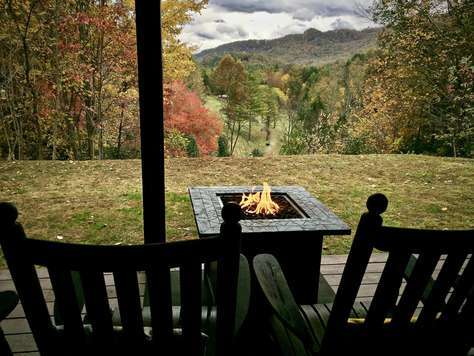 NC Mountains Realty specializes in Cabins with either Income and/or Income potential. We can also assist with buying land and building cabins. Even if you’re not interested in renting your property now, it’s ALWAYS a good investment to build a cabin that COULD be rented. That ability will enhance your “salability” when you do decide to sell down the road. 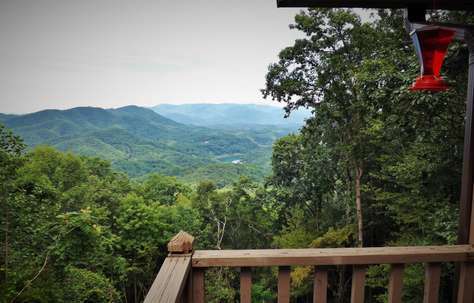 Whether it’s privacy and a secluded feel; mountain views or a creek setting; reasonable proximity to the area activities; a first time buyer or a seasoned investiture, NC Mountains Realty can help you every step of the way. Find a Real Estate Broker that will work hard for you, is experienced, Professional, and will work well with you. Arrange a Consultation to discuss your needs and goals. Obtain a Financial Pre-Approval (Pre-Qualification) from a trusted Lender/Broker. Write an Offer to Purchase – Earnest money deposit (this money is credited toward the purchase price at the closing). Take Possession of your new Home and Move in!